Insider trading is now the realm of hackers. A group of cyberspies have broken into more than 100 publicly traded companies and stolen crucial corporate information, according to a report by cybersecurity firm FireEye. The highly sophisticated hackers uncovered merger discussions, secret product pipelines and potential legal troubles, which would give them a big leg up when trading those companies' shares. More than two-thirds of the group's targets were in the health care and pharmaceutical industries. 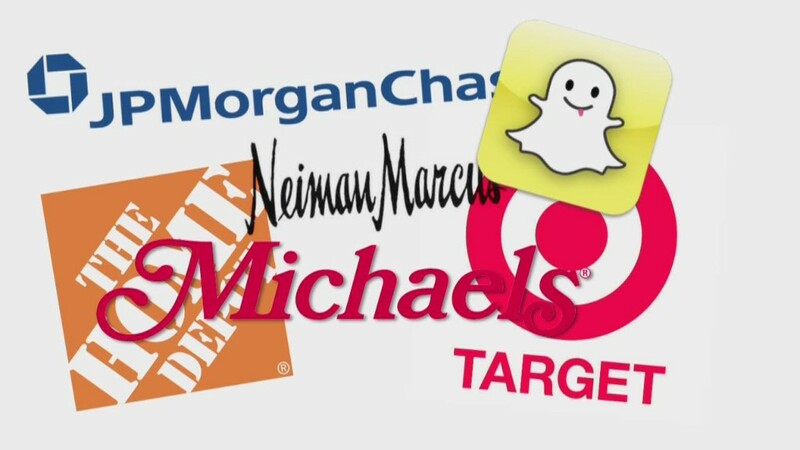 All but three of the targeted companies are listed on the New York Stock Exchange or Nasdaq. The kind of information the cyberspies stole was only valuable if used to play the stock market, said Dan McWhorter, FireEye's head of threat intelligence. This is the first time hackers have been caught systematically spying on companies in order to bet on stocks, he noted. Unlike most organized cybercrime syndicates that attack U.S. corporations, this group is comprised of native English speakers from North America or Western Europe, according to FireEye. They are also extremely knowledgeable about Wall Street and the specific industries they targeted, and they are financially literate as well. That's why FireEye nicknamed the group "Fin4." Fin4 has been extremely difficult to track. The hacking group doesn't use any malware, which can sometimes be traced as a kind of cybercriminal calling card. Instead, Fin4 goes after employees of the companies they are targeting with phishing scams. The hackers fool corporate staff into typing their usernames and passwords into fake login pages, and then they use those credentials to snoop around inside the company's network. FireEye, which contracts with many of the companies that got hacked, would not name the targeted corporations. The cybersecurity firm said it did not yet know whether the Fin4 hackers benefited financially from the attacks.